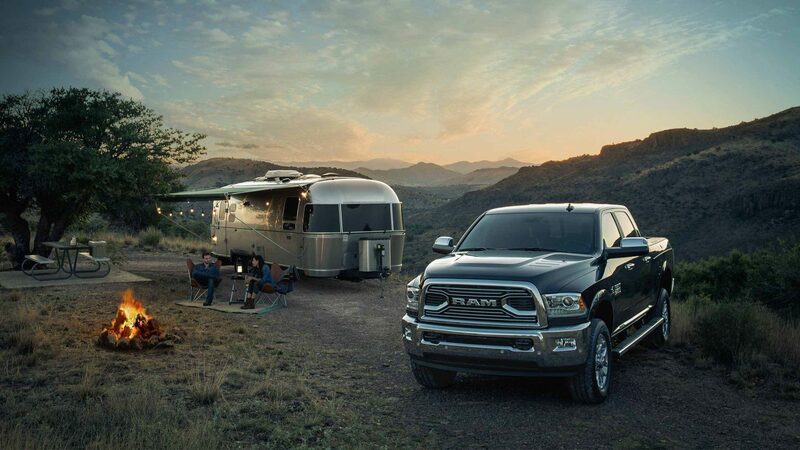 Dependability and reliability come naturally to Ram trucks. For years, Ram trucks have been a relied-upon and sought-after addition to job sites and for personal use around the country. Ram’s new 2018 Ram 2500 full-size truck continues this trend, blending its renowned durability and toughness with many more meticulous qualities, such as driver and passenger comfort, technological innovation, panache and robust style, and convenience. But perhaps most importantly, the new 2500 is backed by the strong safety systems found in every Ram, making it extremely secure as well. Landers Dodge Chrysler Jeep RAM in Bossier City, LA is now carrying the new 2500, in stock today and ready for test drives. We serve all of Bossier Parish, including Minden and Shreveport, so come down and see us and drive home in a new 2018 Ram 2500 full-size truck today! Despite its rugged, aggressive appearance, the new 2018 Ram 2500 full-size truck has a wealth of convenience and comfort options both inside and out, to make each drive or haul easier. Interior features such as a rear under seat storage compartment, tinted windshield and window glass, power front windows with one-touch up and down feature, and Sentry Key® theft deterrent system help increase the safety and convenience in the new 2500. Outside, features like optional LED bed lighting, fixed long mast antenna, tire carrier winch, and speed control demonstrate the enhanced ease and safety in the new 2018 Ram 2500 full-size truck. Come test drive one today! 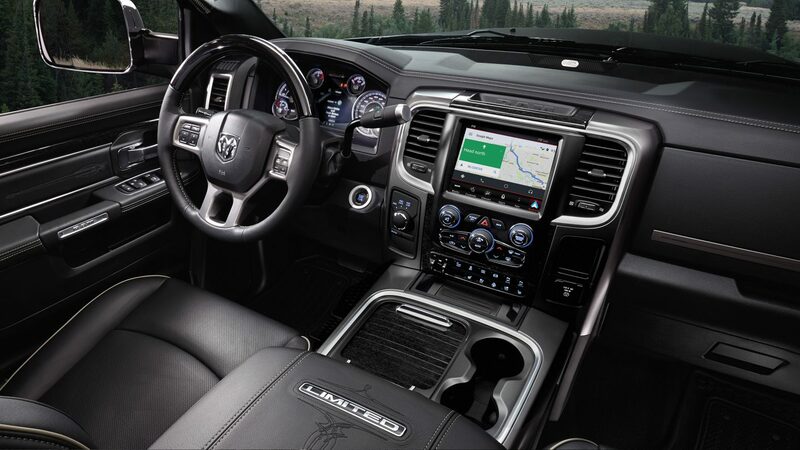 It wouldn’t be a Ram without leading power capability. The new 2018 Ram 2500 full-size truck comes equipped with an exceptional powerhouse to serve you, on the job or off. 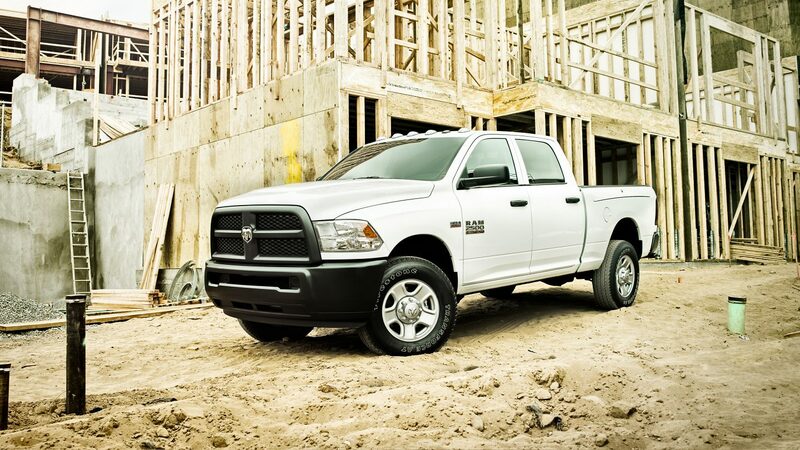 At its core, the 2500 is powered by the 5.7L HEMI® V8 engine, with output of 383 horsepower and 400 lb.-ft. of torque. Or, you can upgrade to the 6.4L HEMI® V8 engine, which jumps to 410 horsepower and 429 lb.-ft. of torque. And finally, with the diesel configuration using the 6.7L CUMMINS® turbo diesel I6 engine, output becomes 370 horsepower and 800 lb.-ft. of torque! Come on down to Landers Dodge Chrysler Jeep RAM in Bossier City, LA and check out the raucous new 2018 Ram 2500 full-size truck today. See you soon!